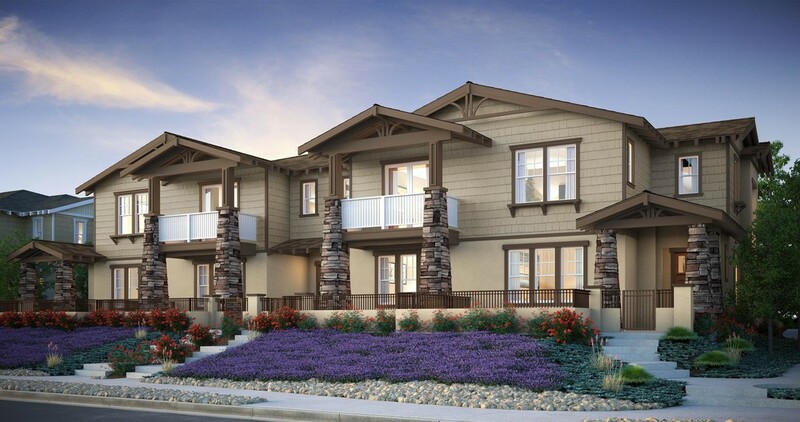 Welcome to Paseo Village, a brand new luxury townhome community for sale located in the vibrant town center of Ramona. 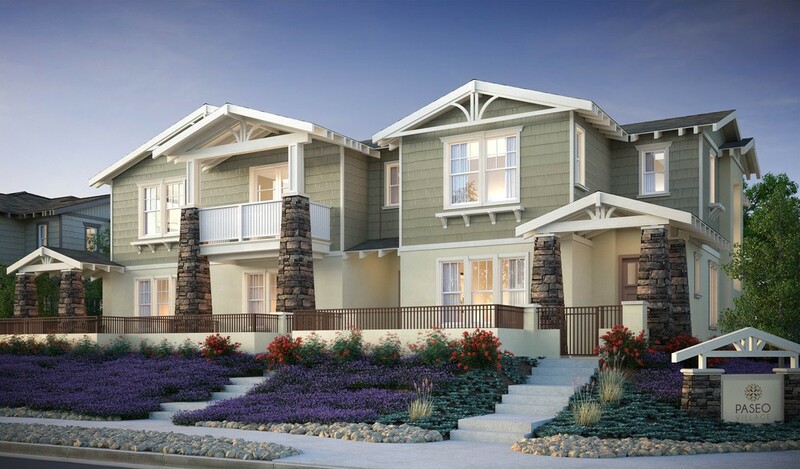 These elegant Craftsman Townhomes offer a unique fusion of urban living and country charm. 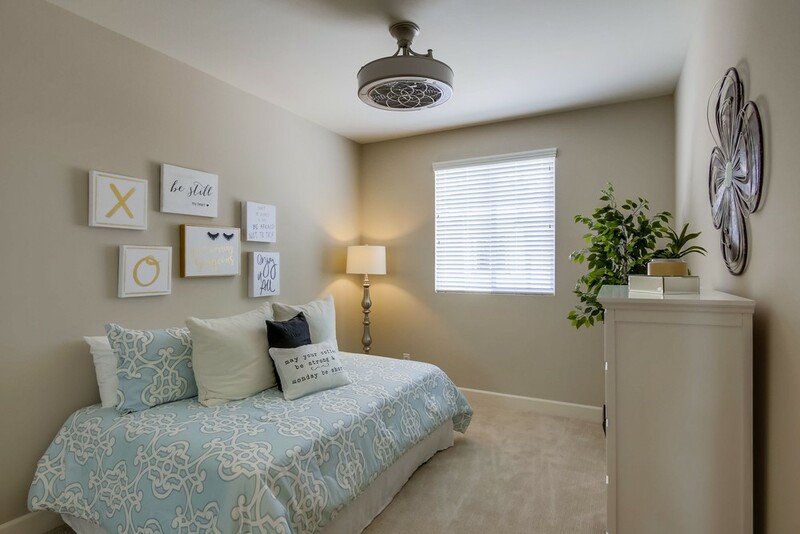 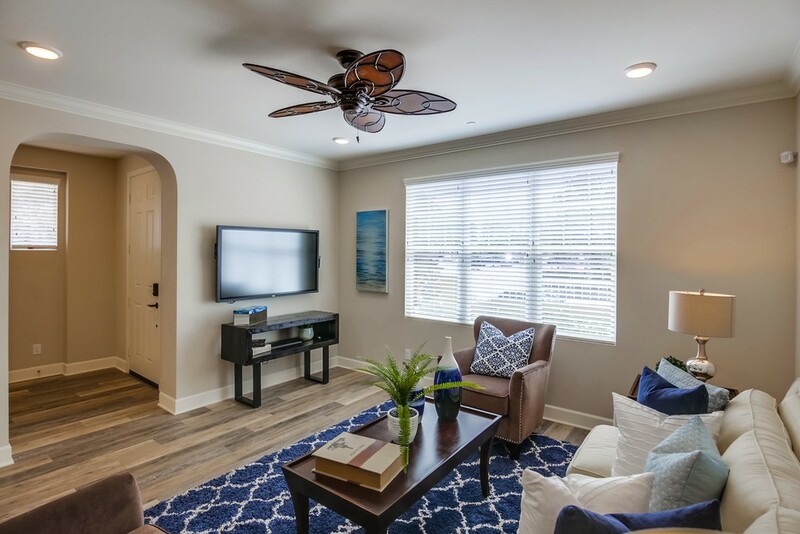 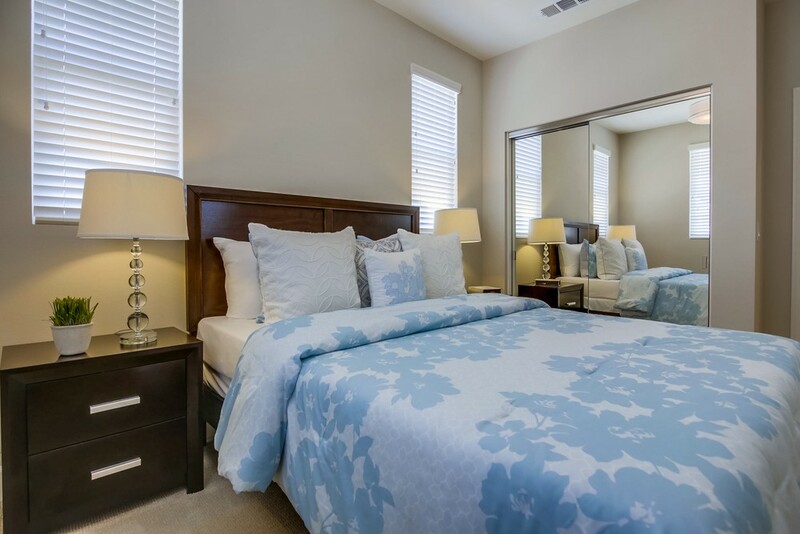 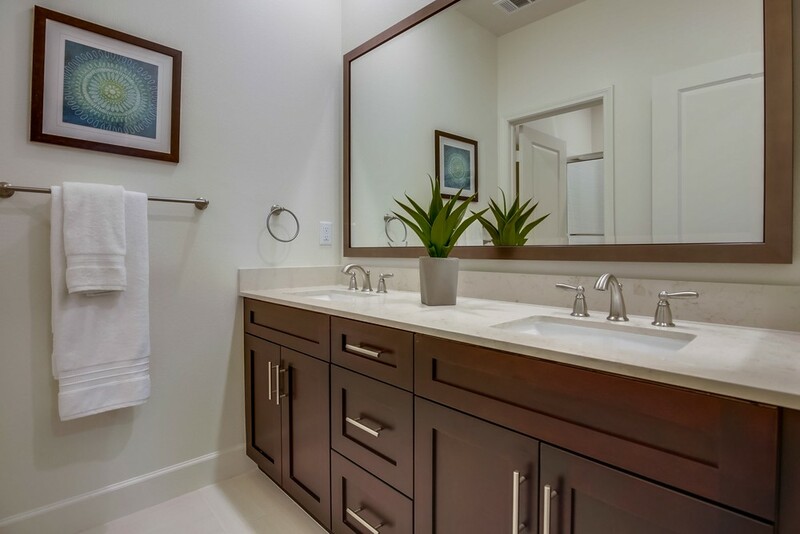 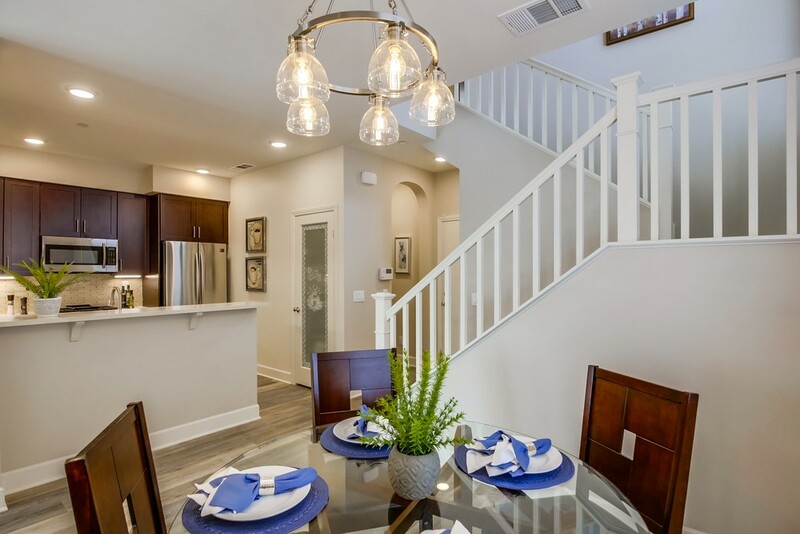 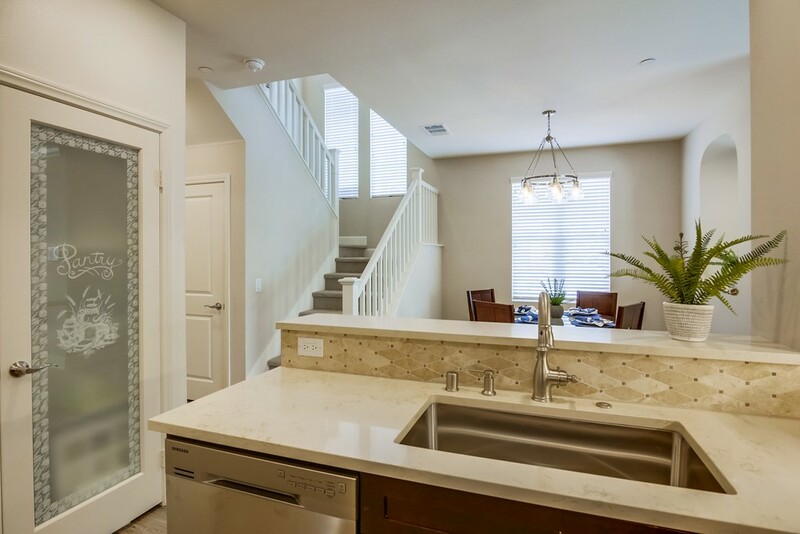 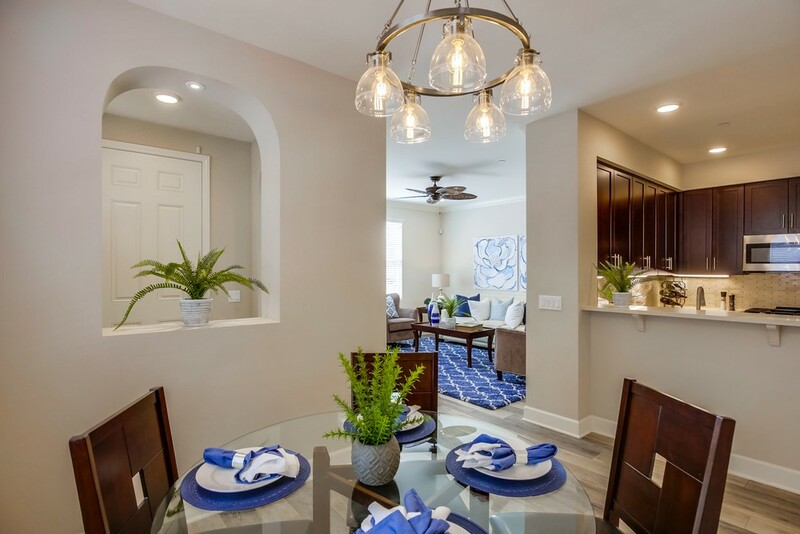 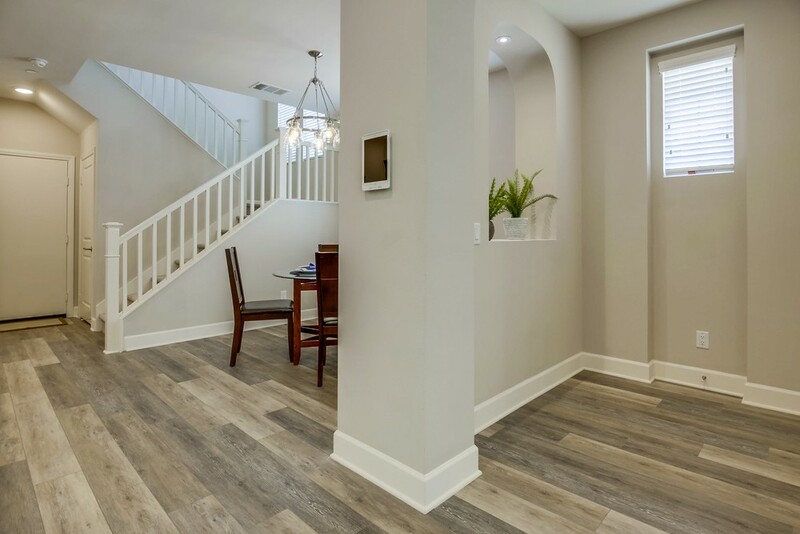 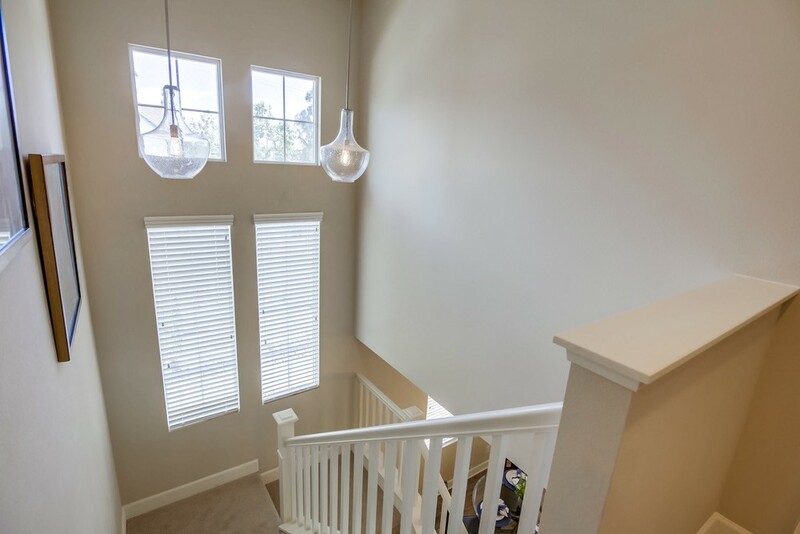 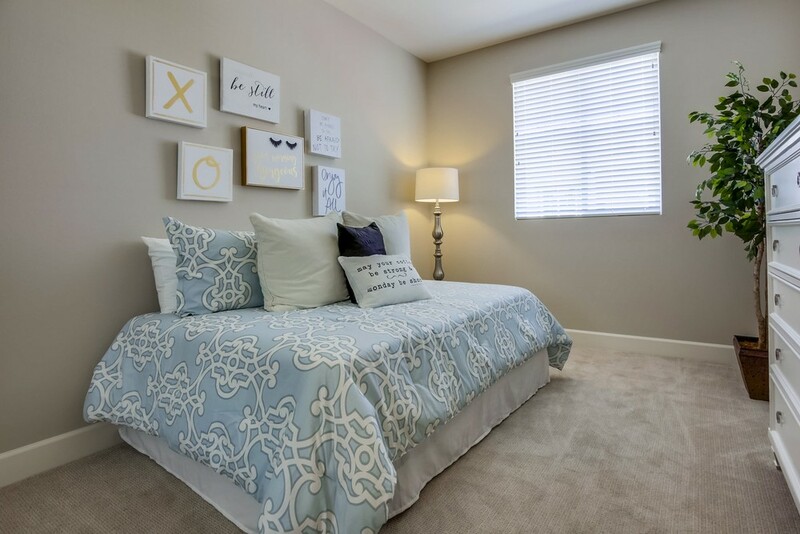 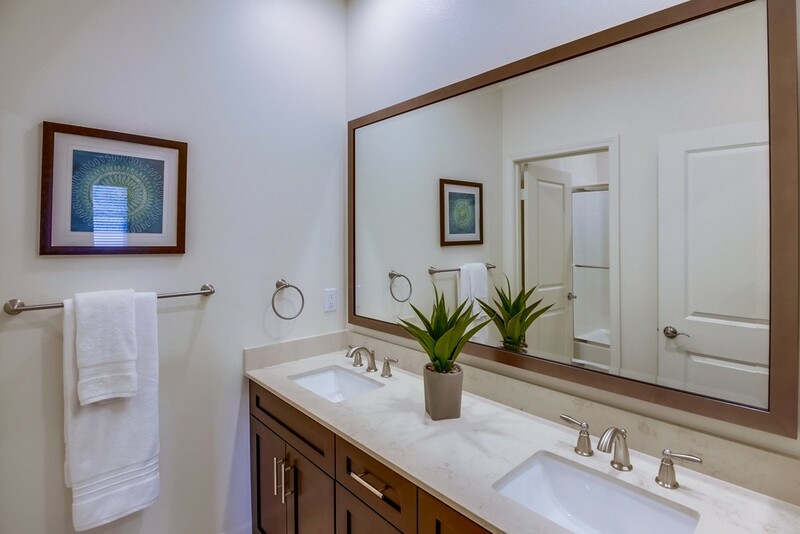 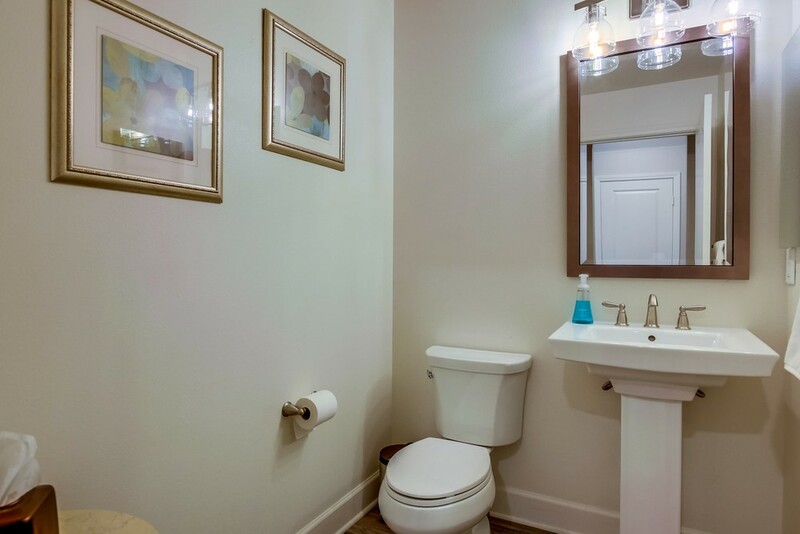 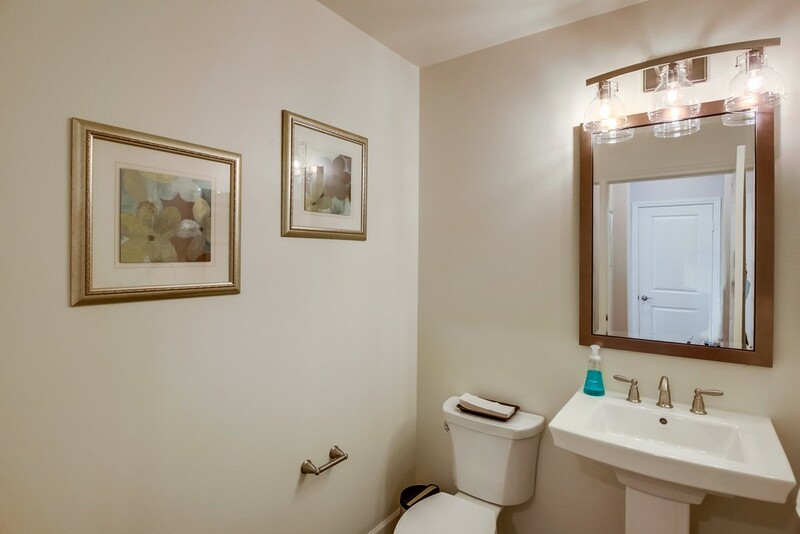 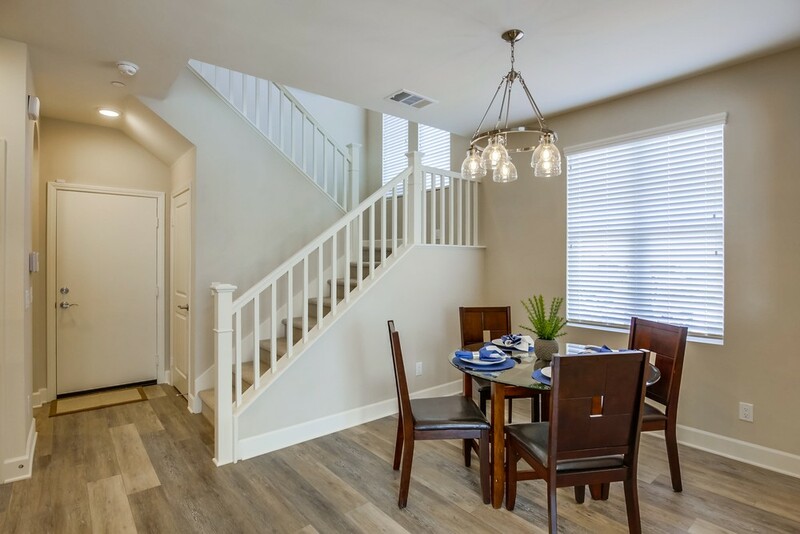 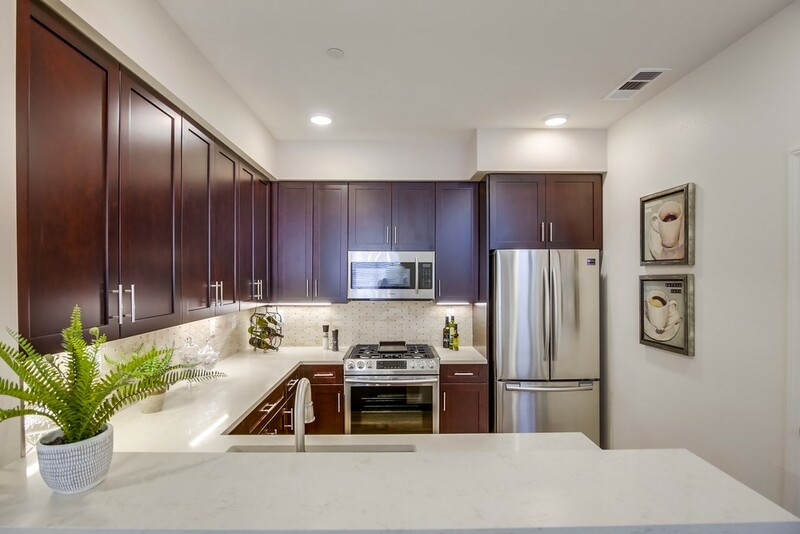 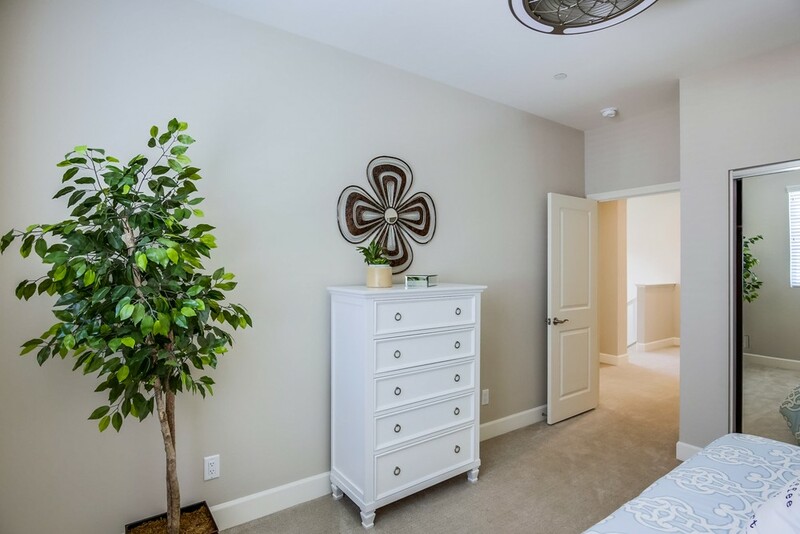 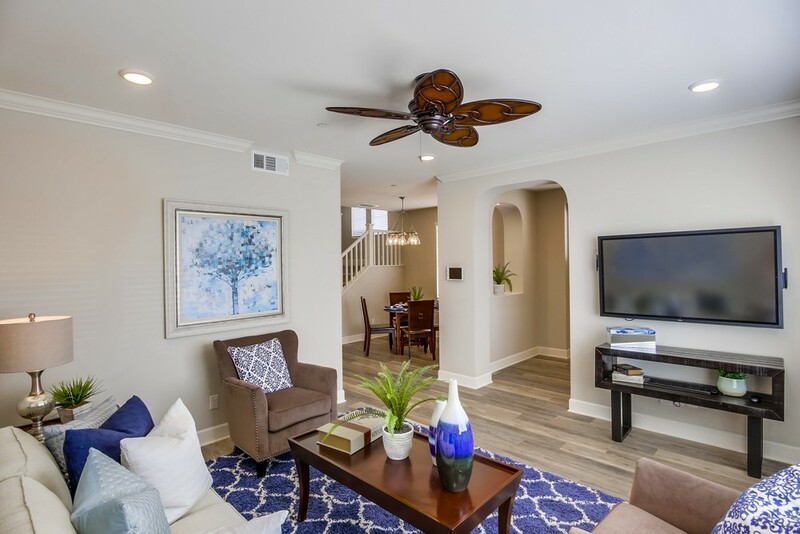 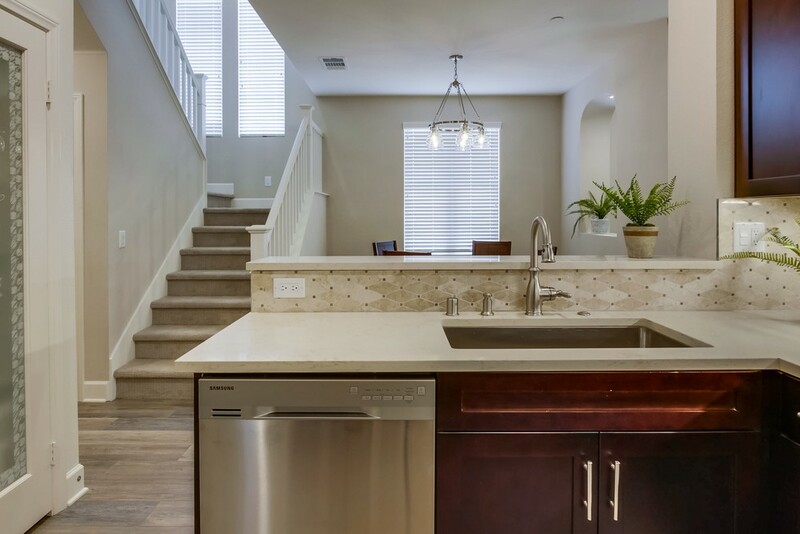 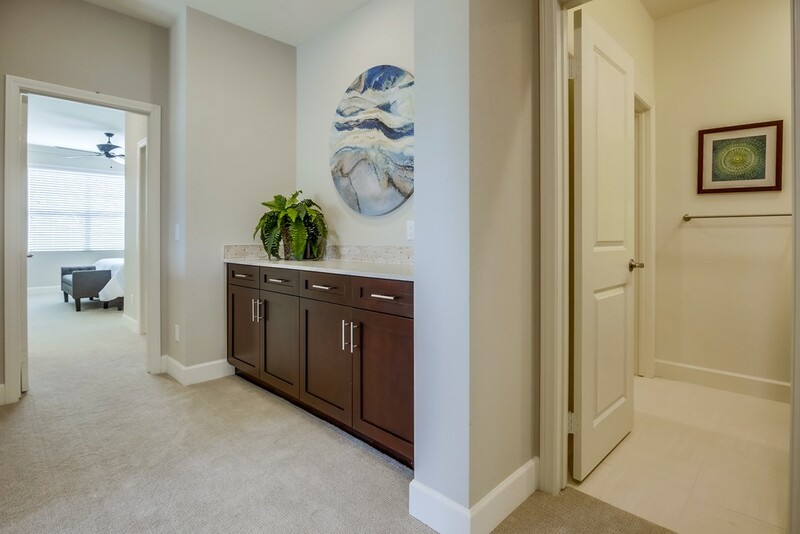 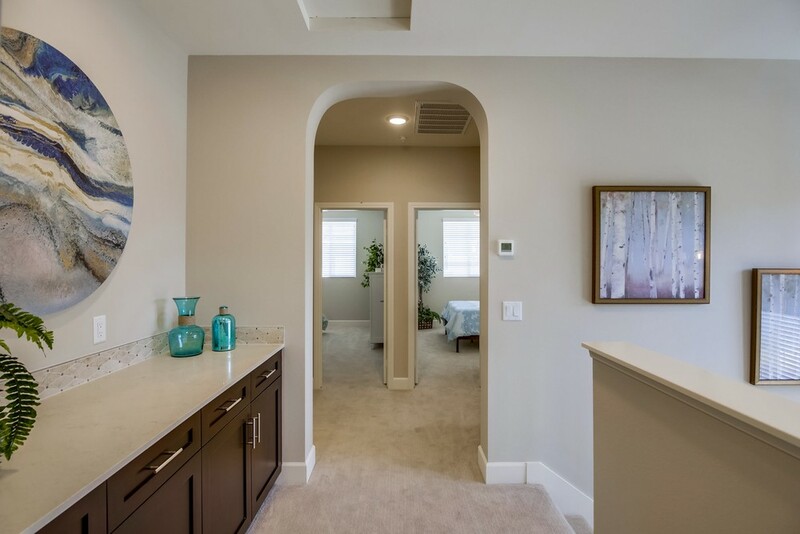 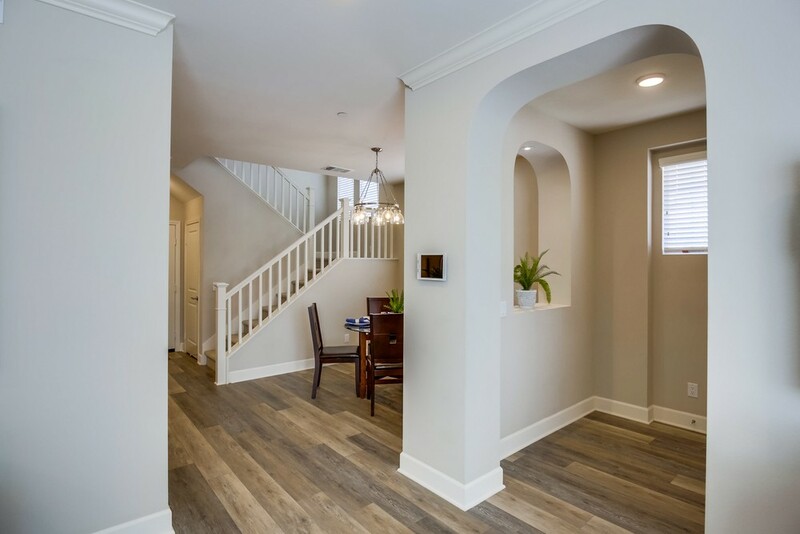 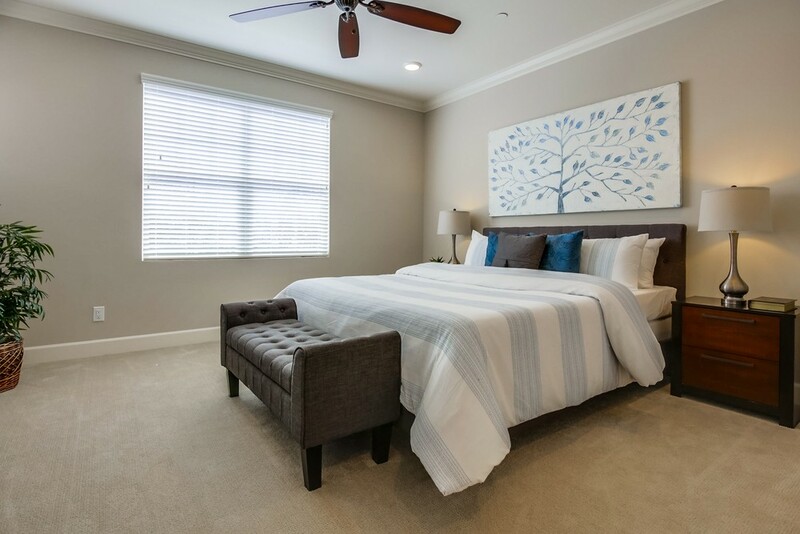 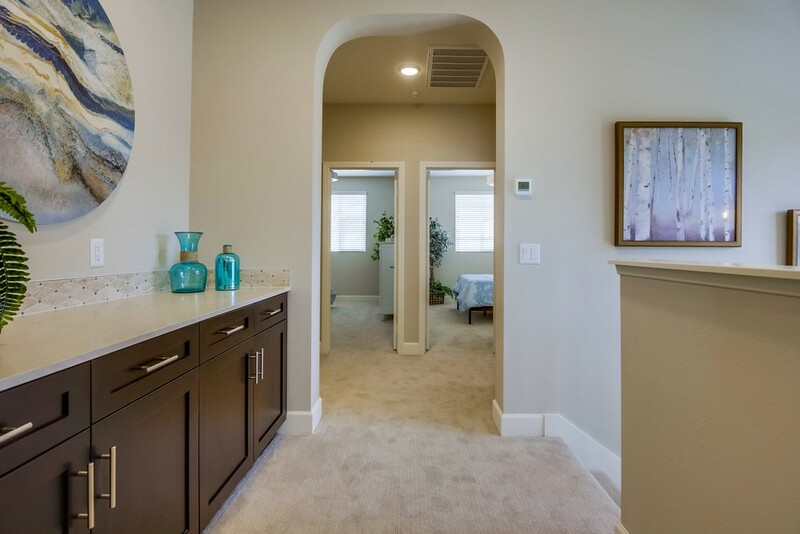 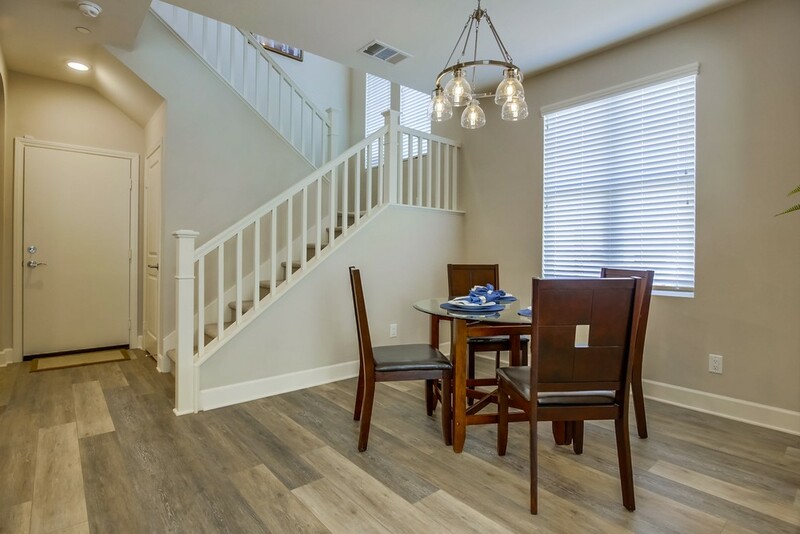 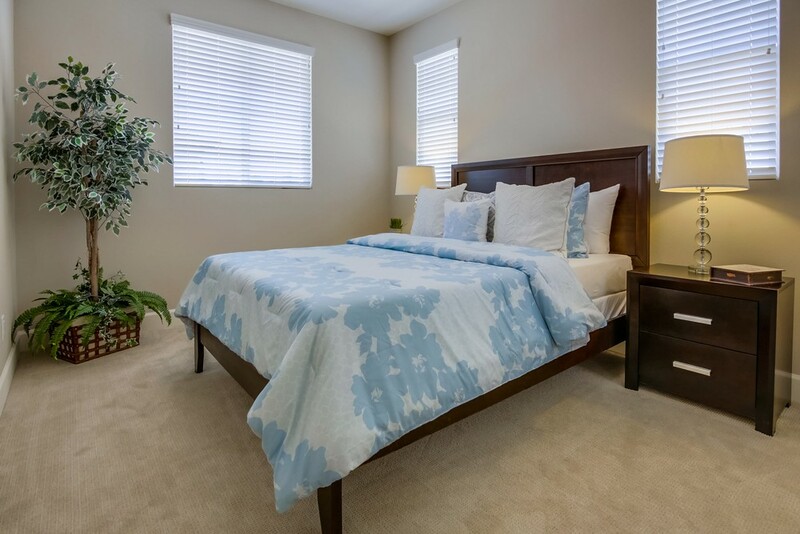 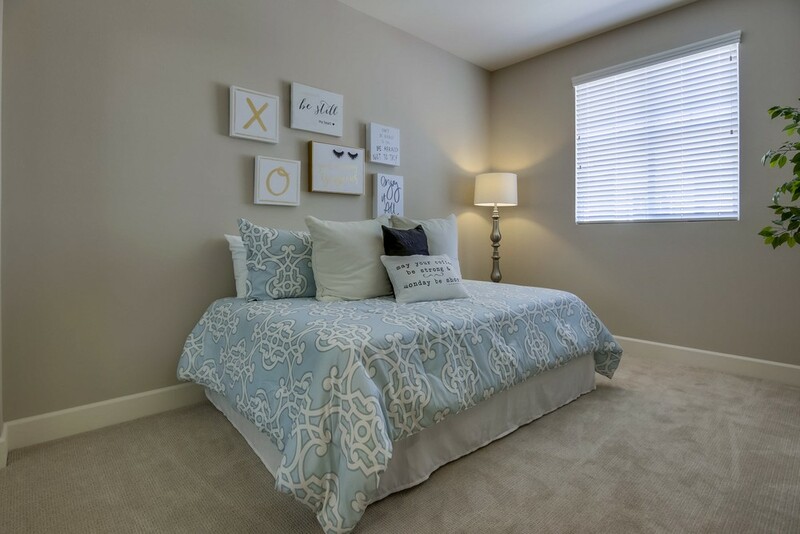 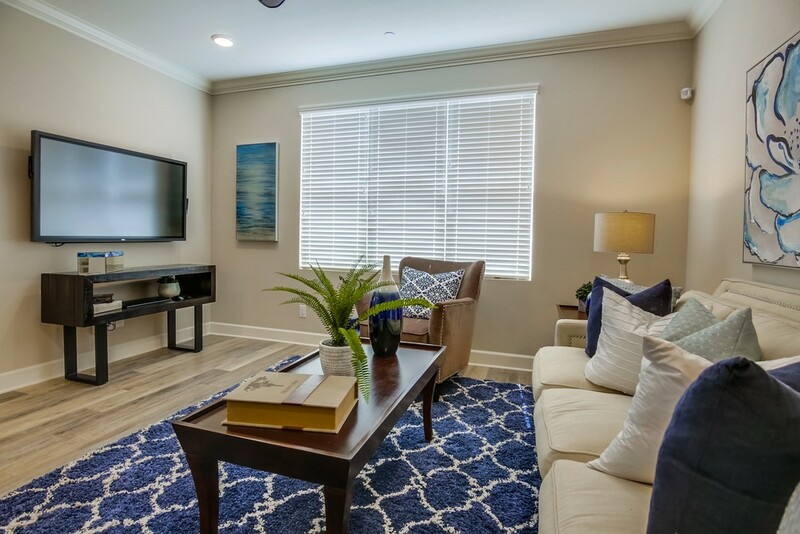 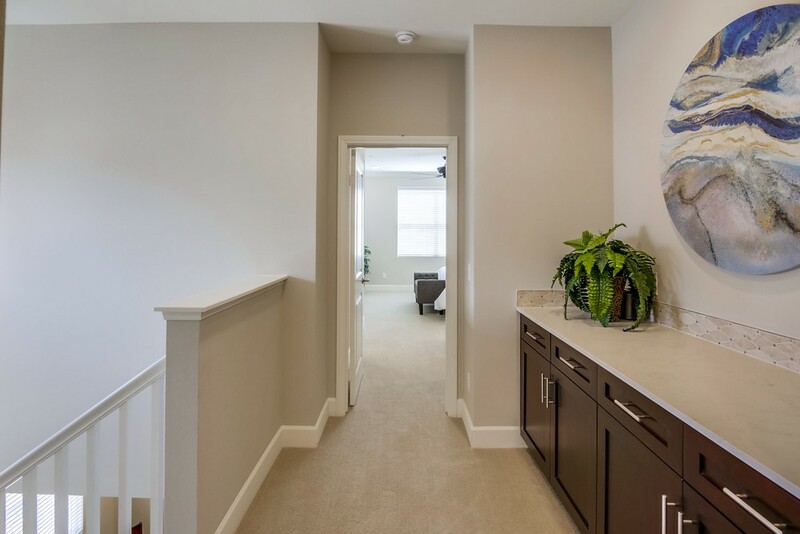 Paseo's spacious and well-appointed three bedroom, two and half bath, two-story townhomes range in size from approx. 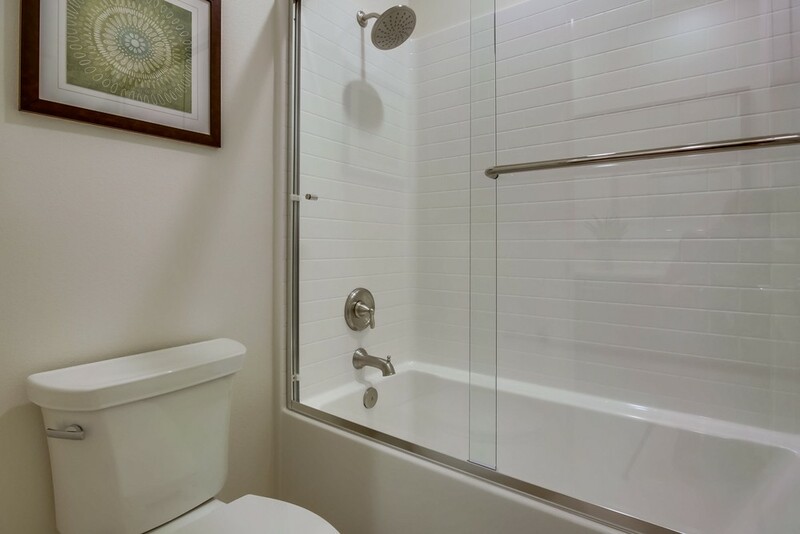 1,527 to 1,632 square feet. 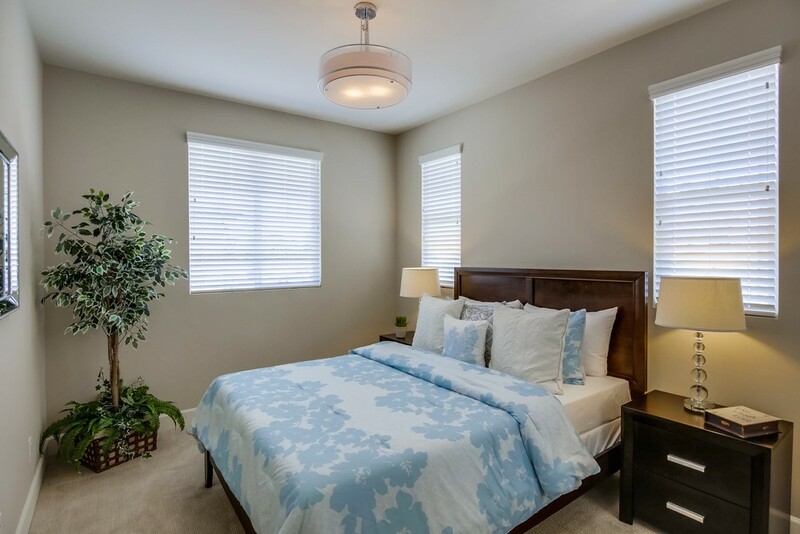 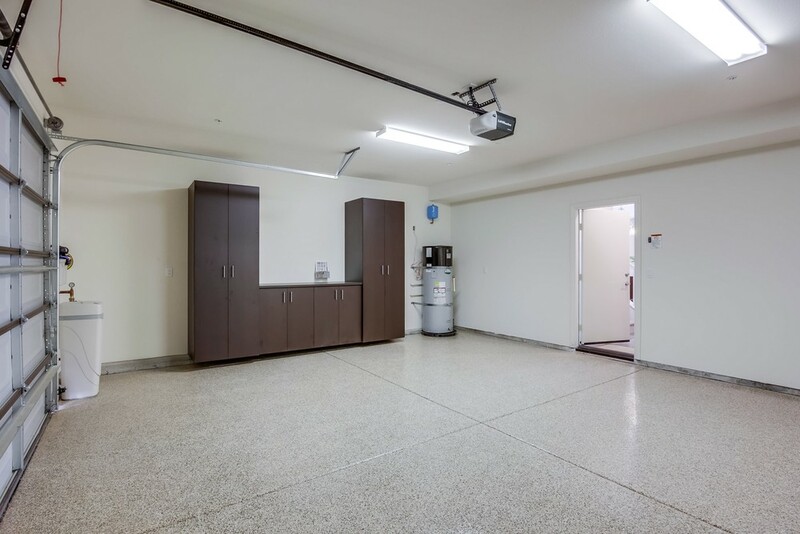 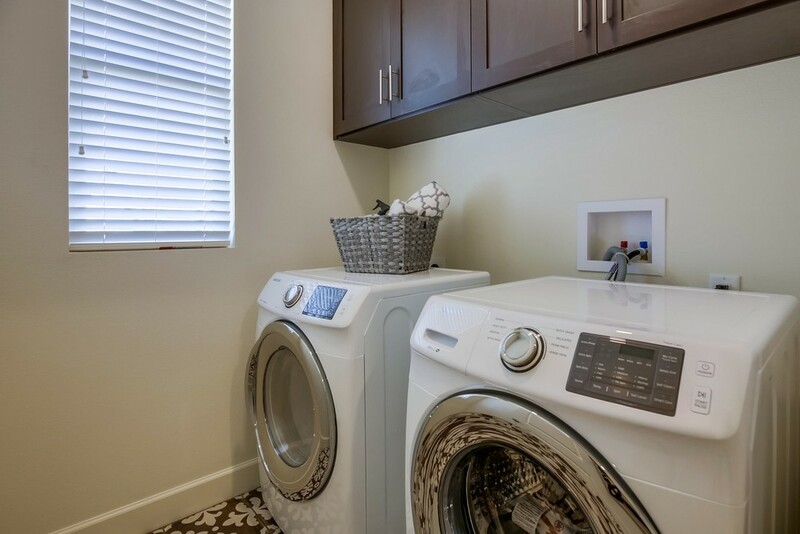 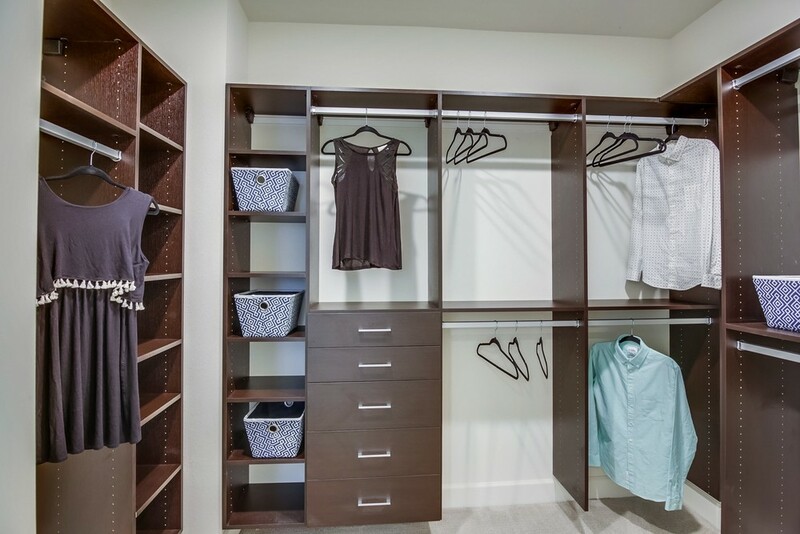 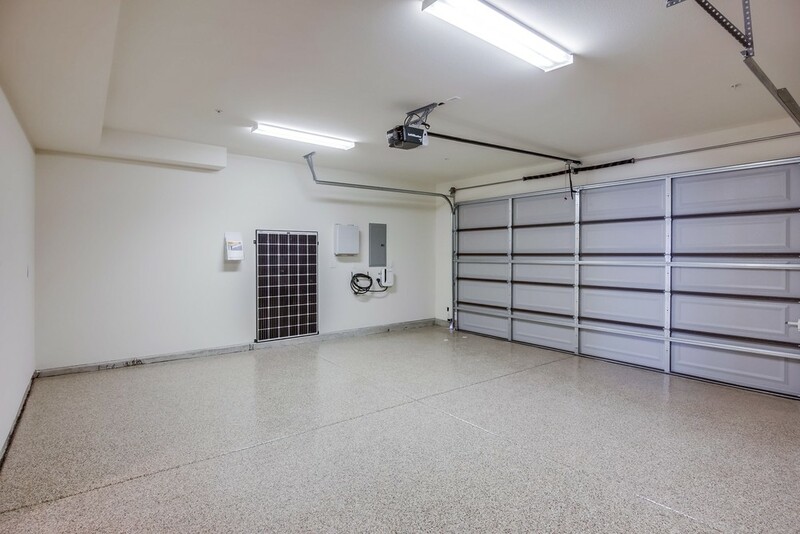 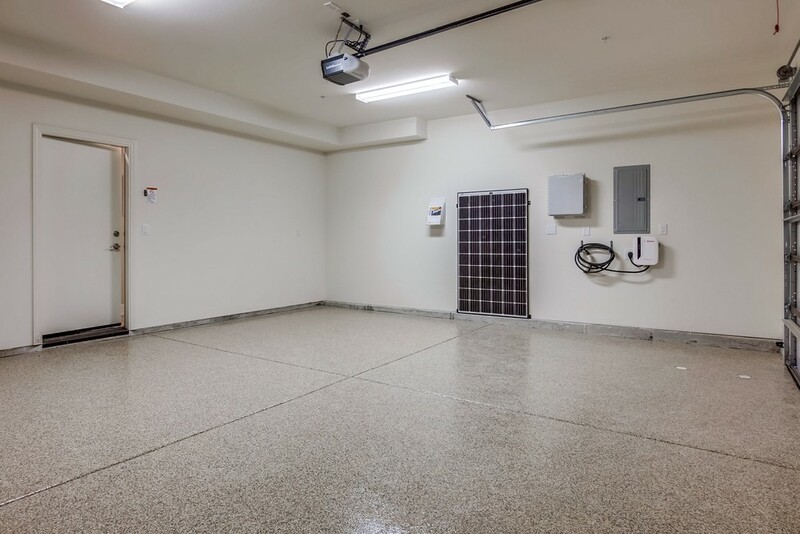 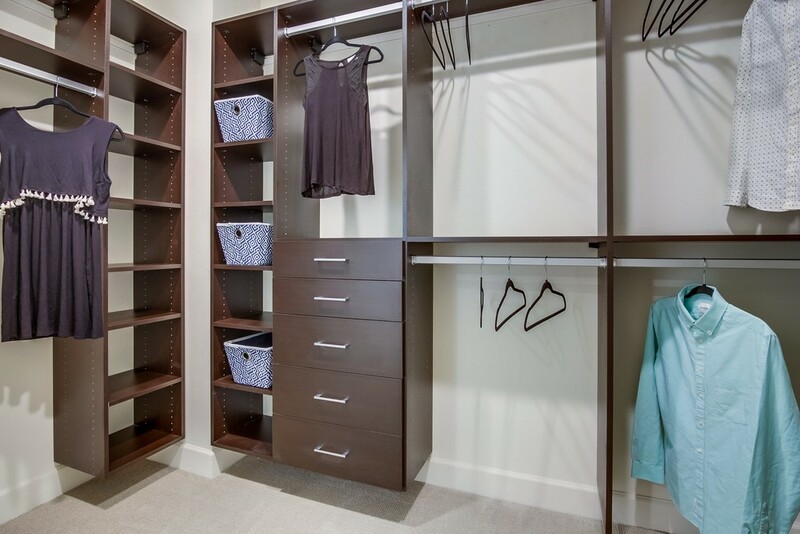 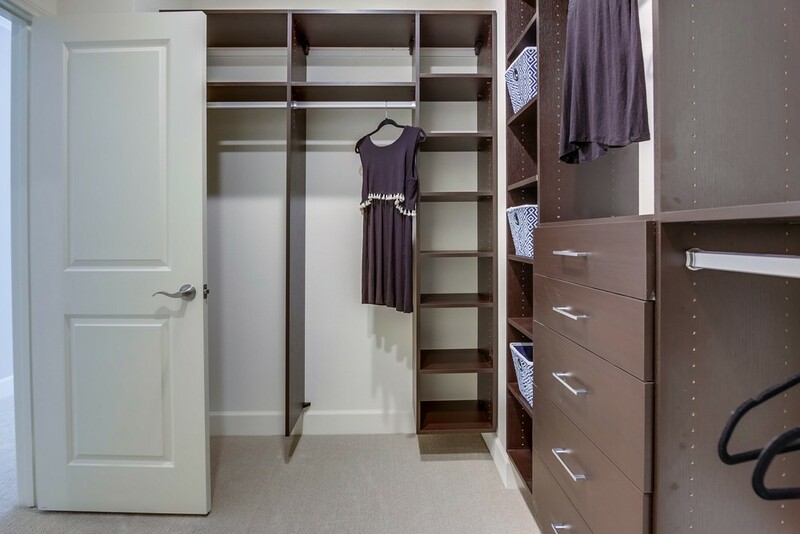 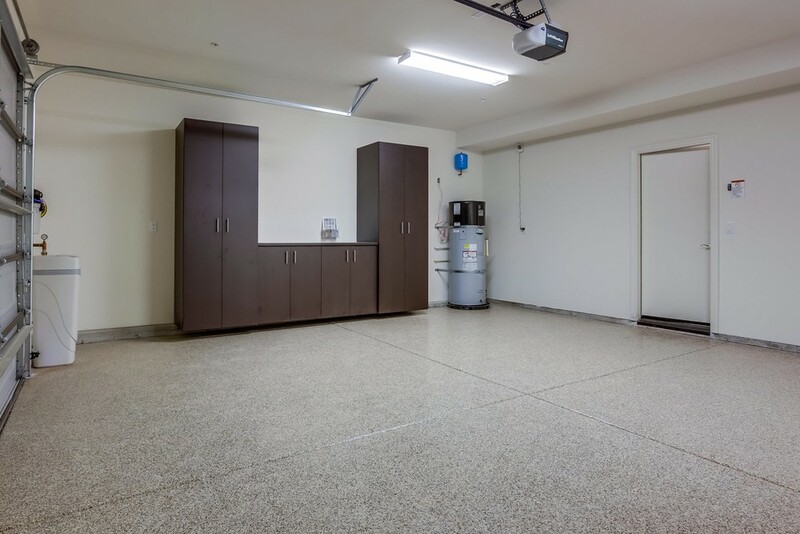 Each residence comes with two-car direct access attached garage and private patio. 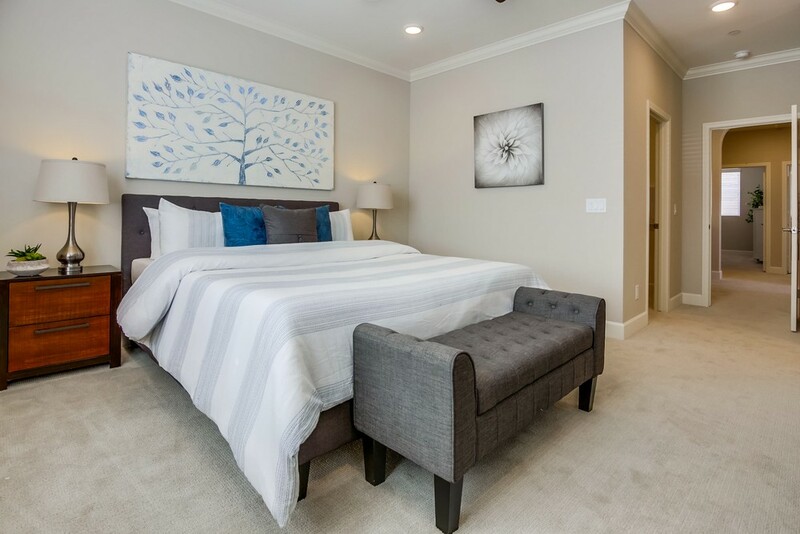 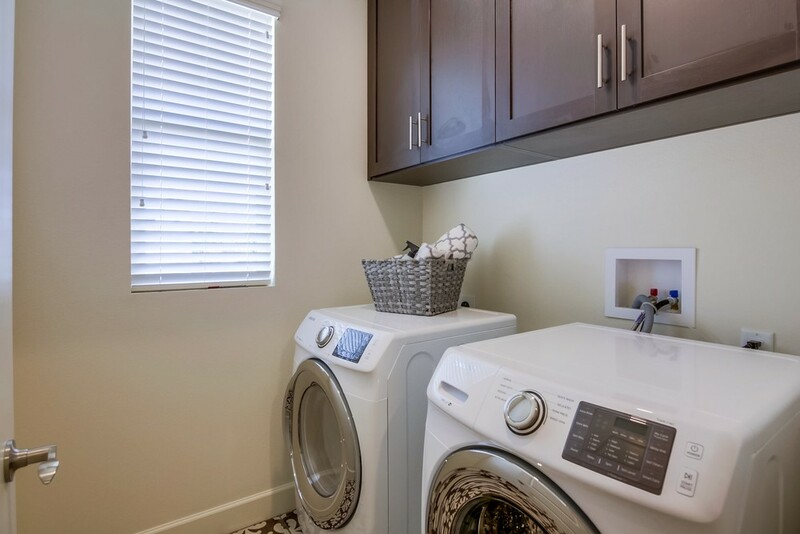 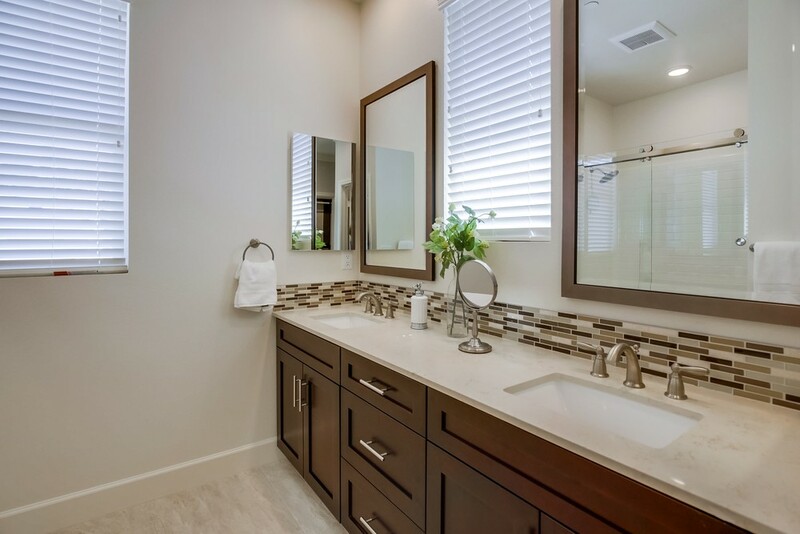 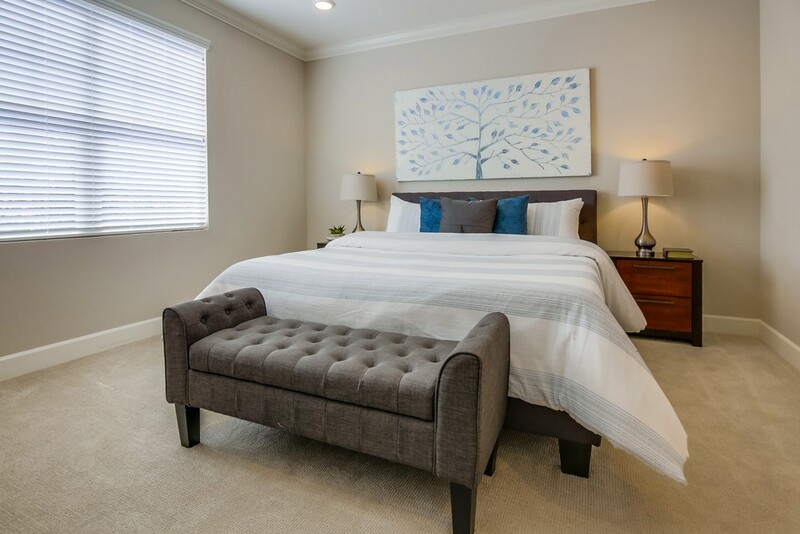 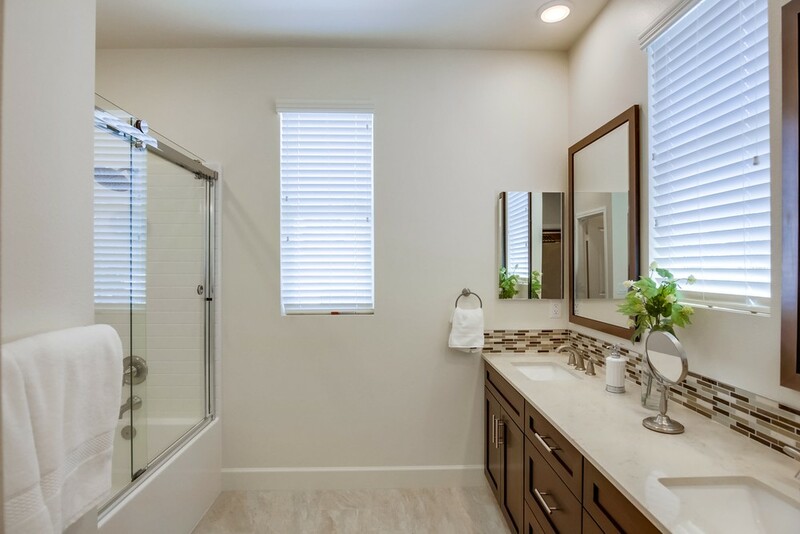 Residents will enjoy close proximity to local amenities including shopping, cafés, restaurants, galleries, wineries, award-winning schools, parks, hiking trails, horseback riding, and golf courses. 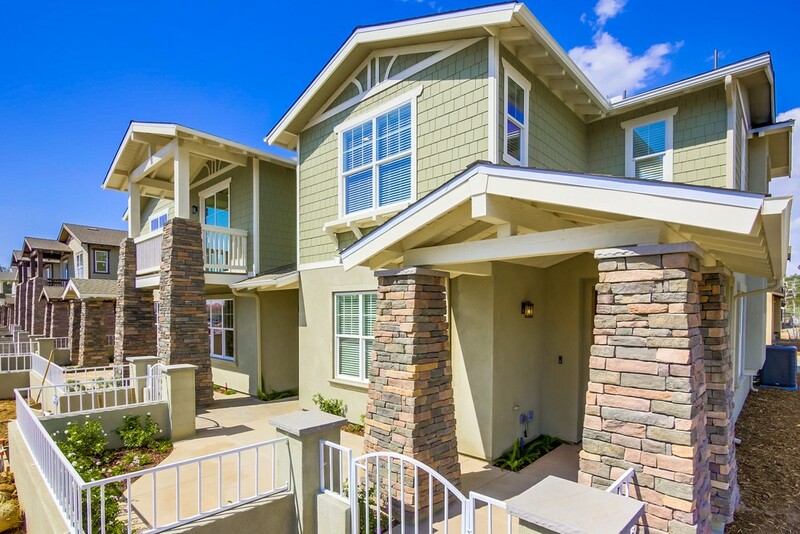 Being only a short 30-minute drive from San Diego, Paseo Village is truly the place where Urban Living Meets Country Charm! 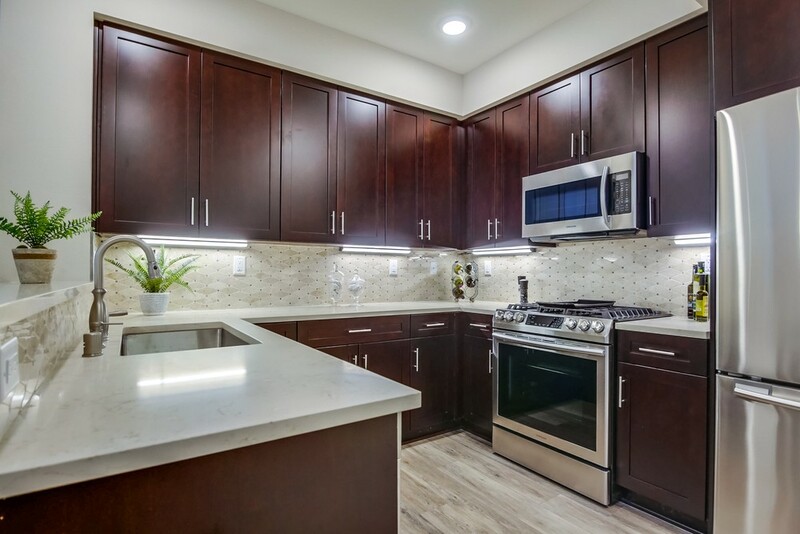 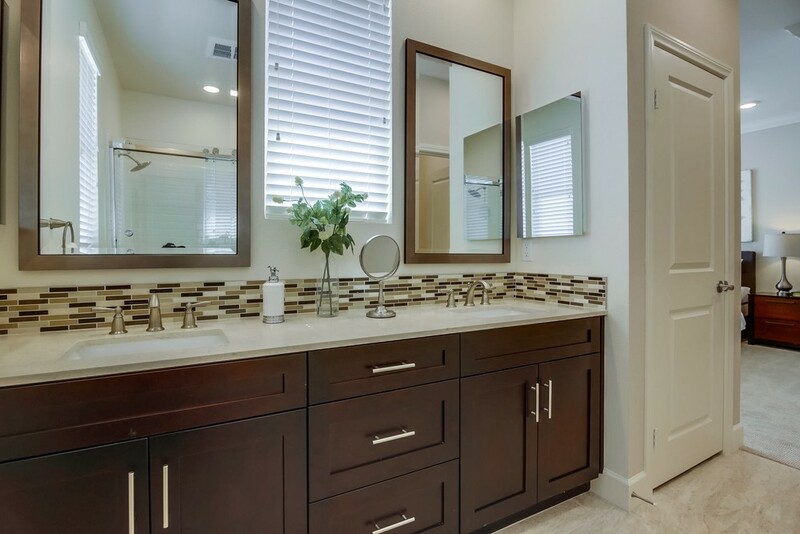 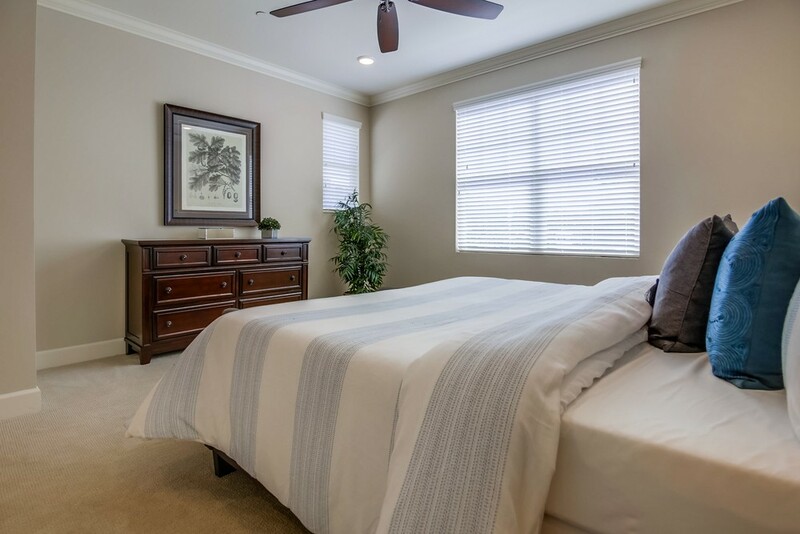 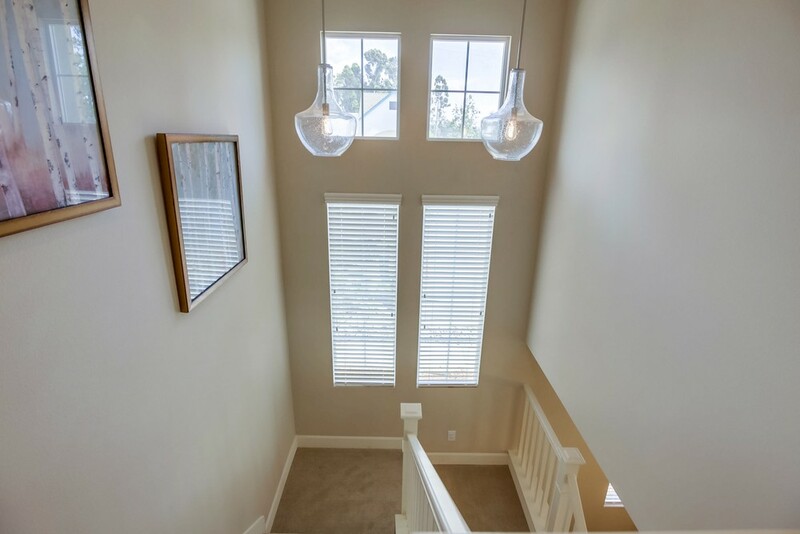 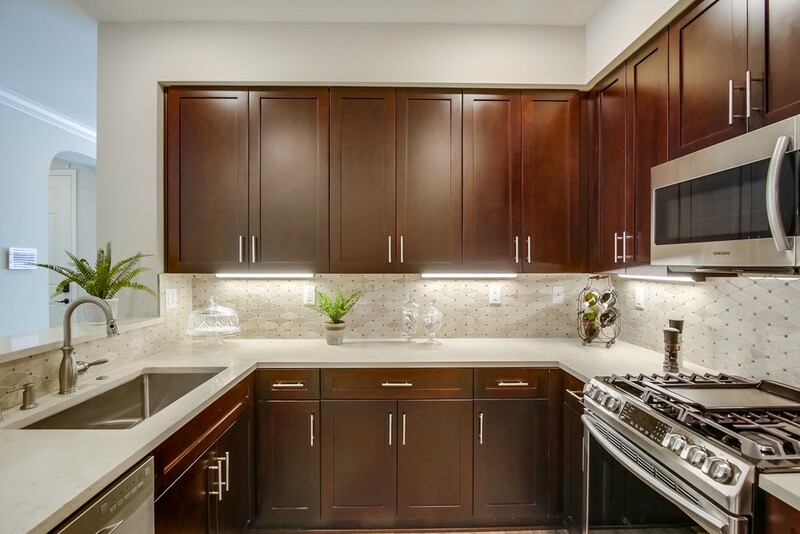 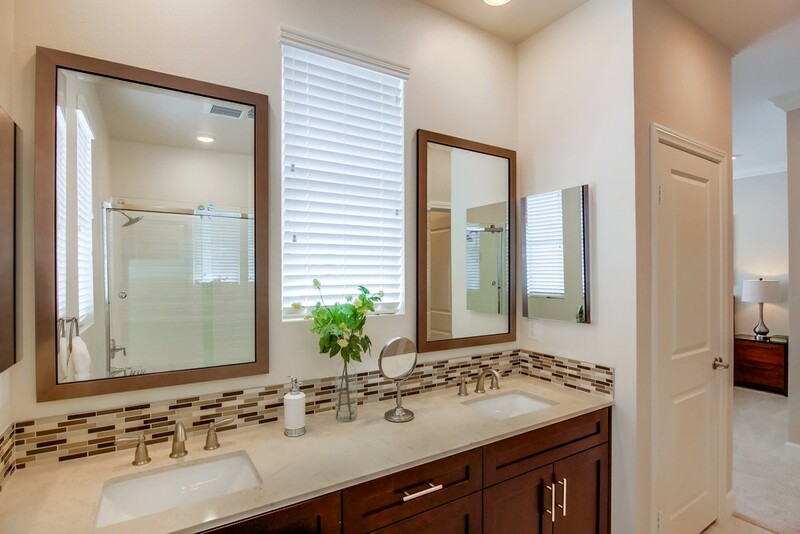 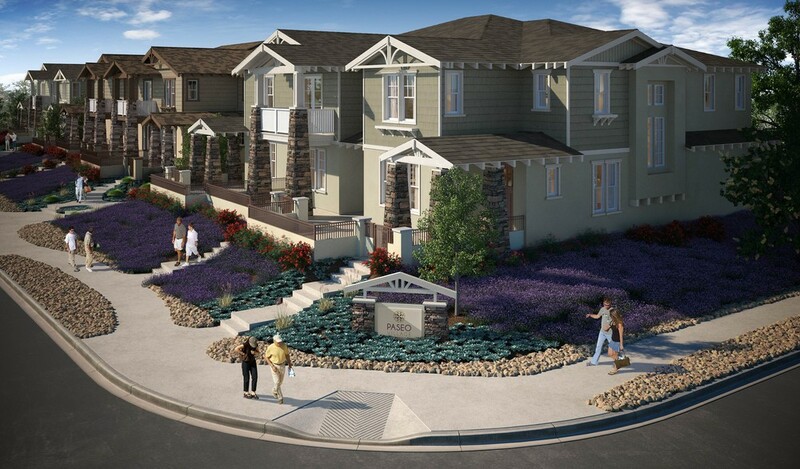 Paseo Village Townhomes is located at 1746 Paseo Court, Ramona, CA 92065. 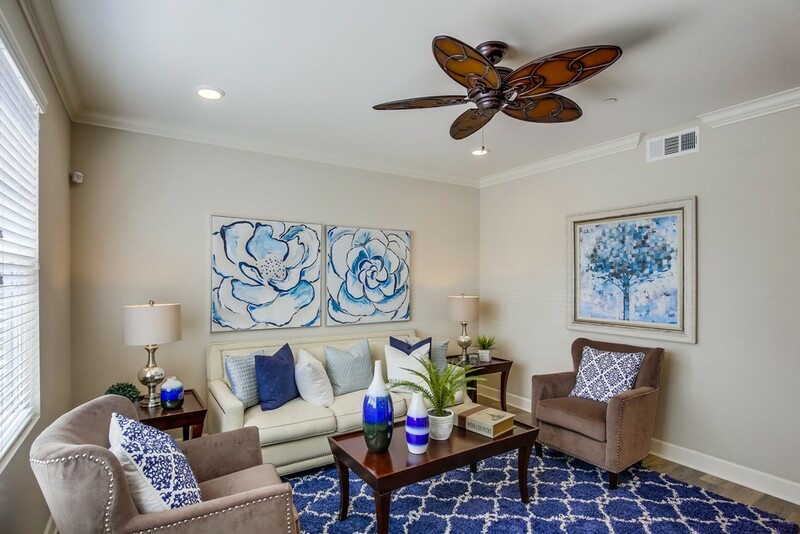 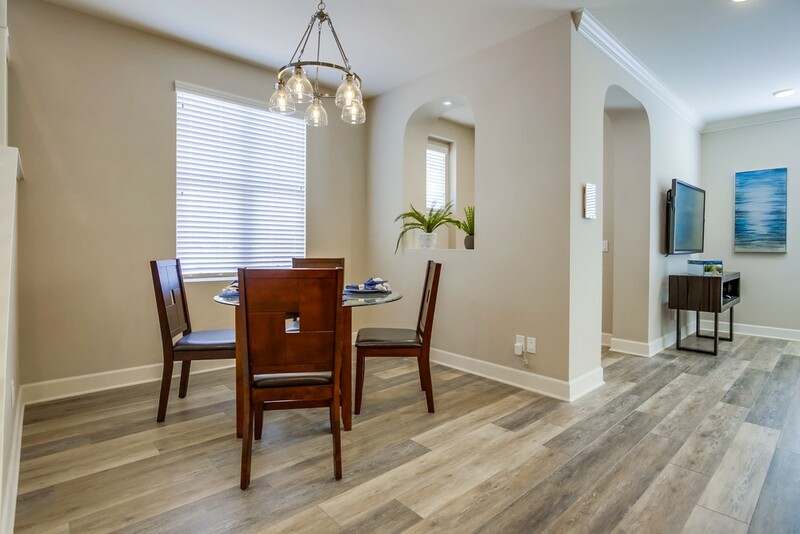 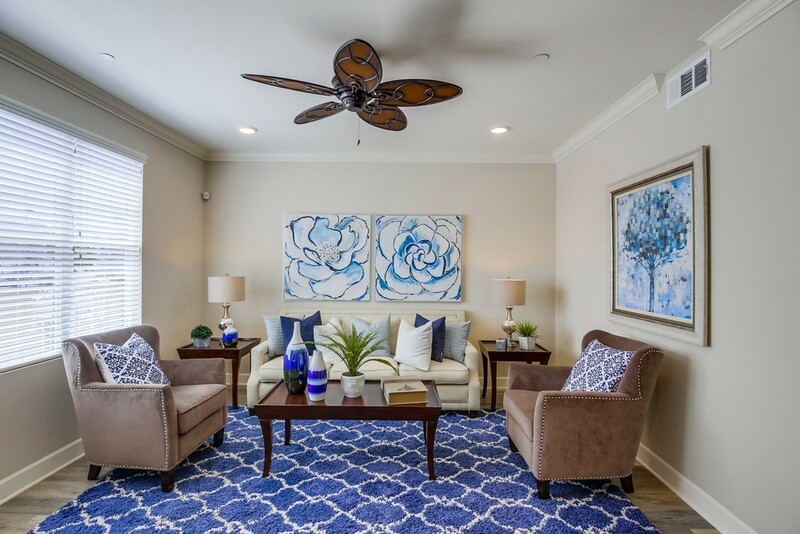 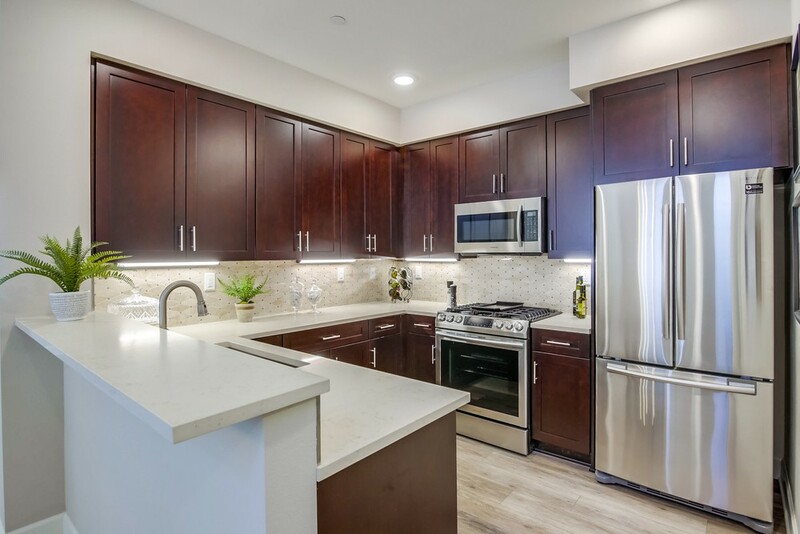 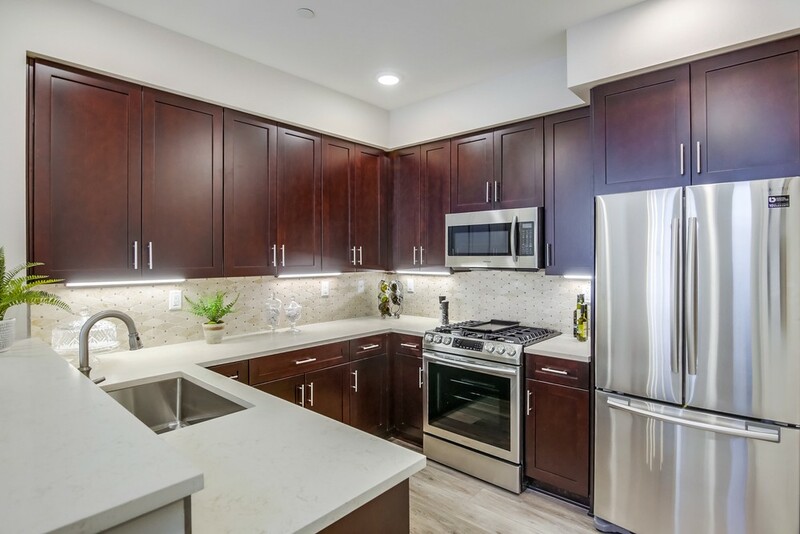 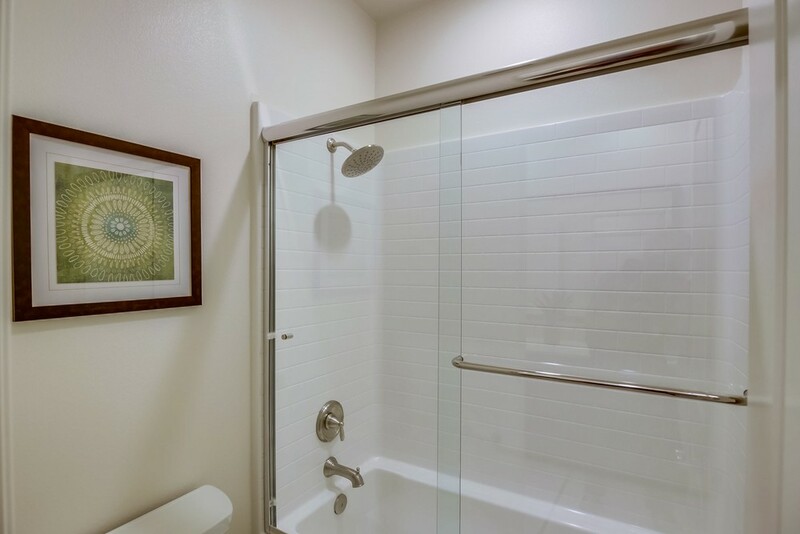 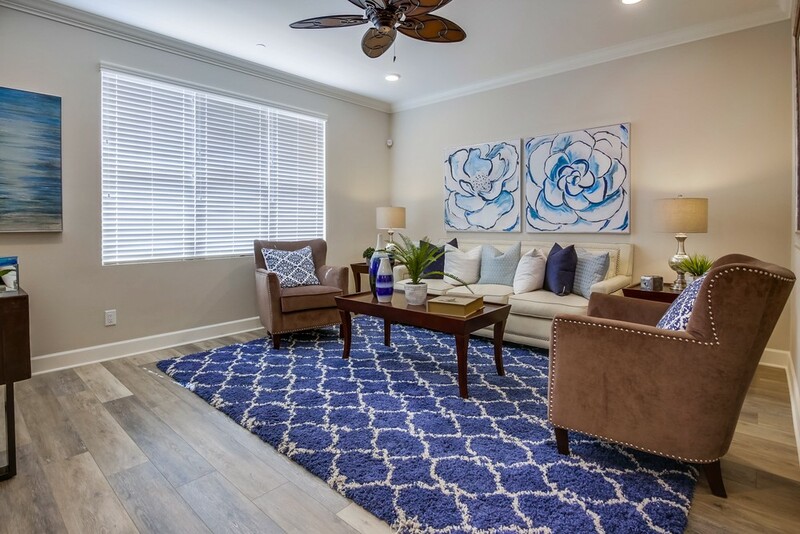 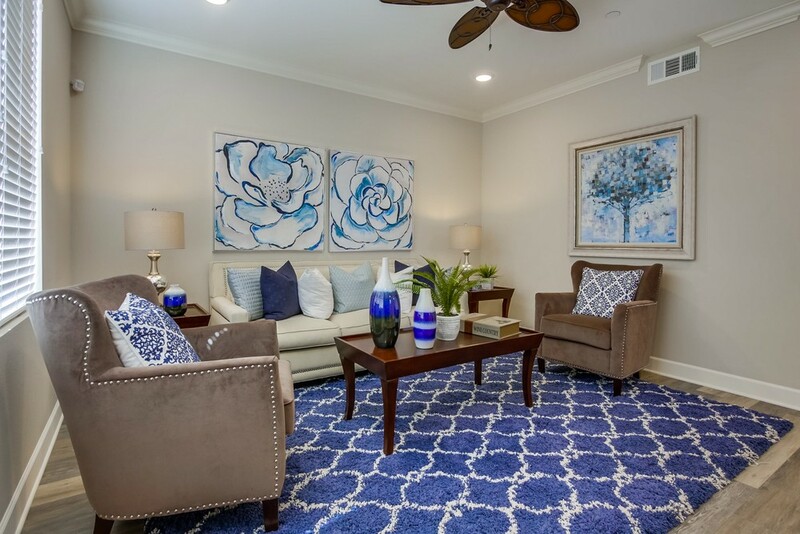 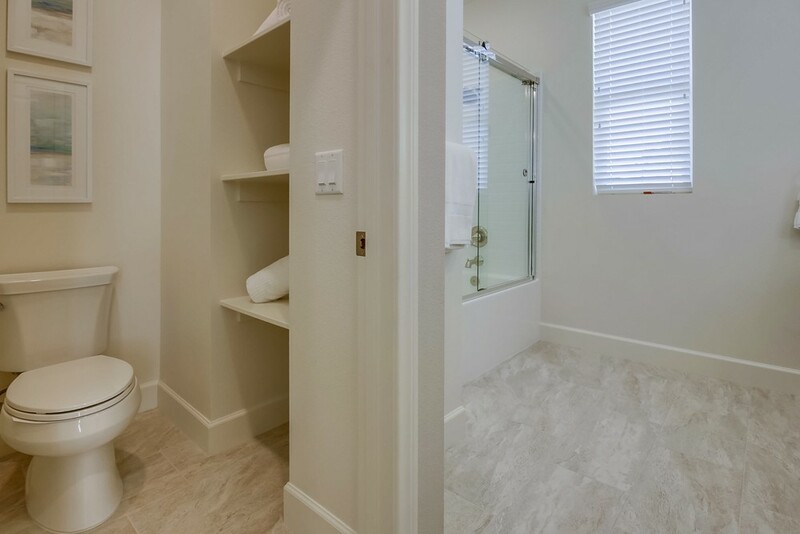 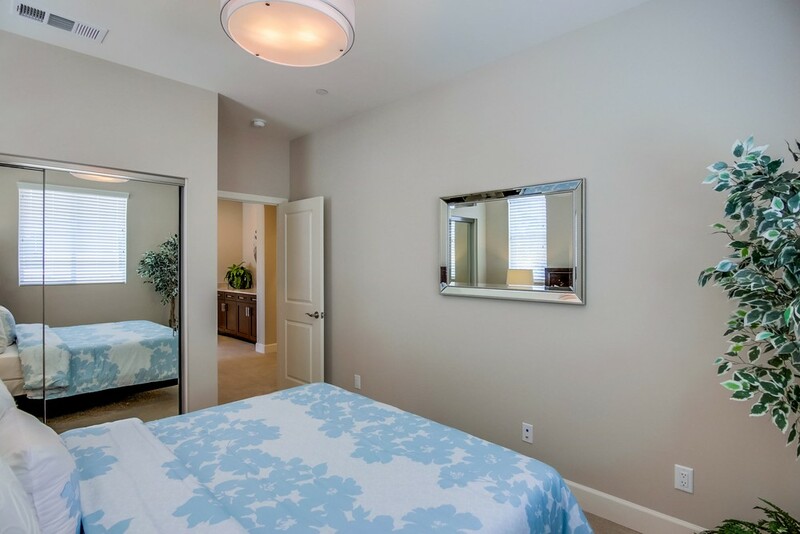 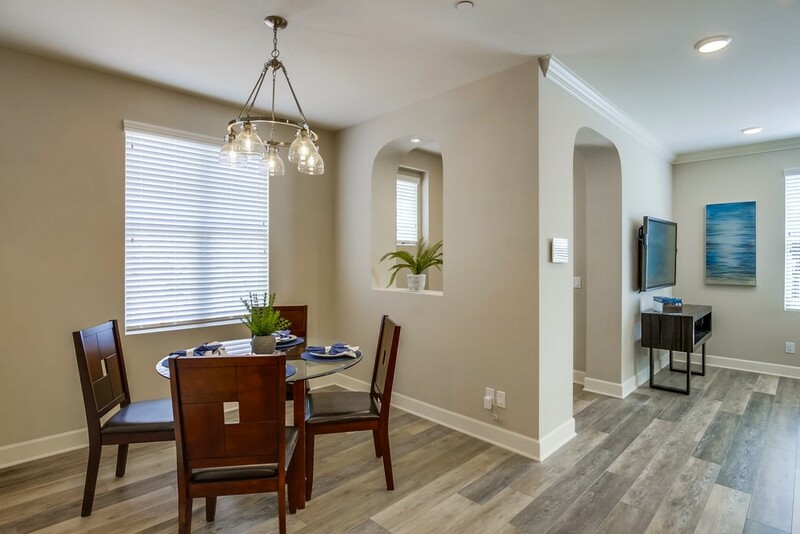 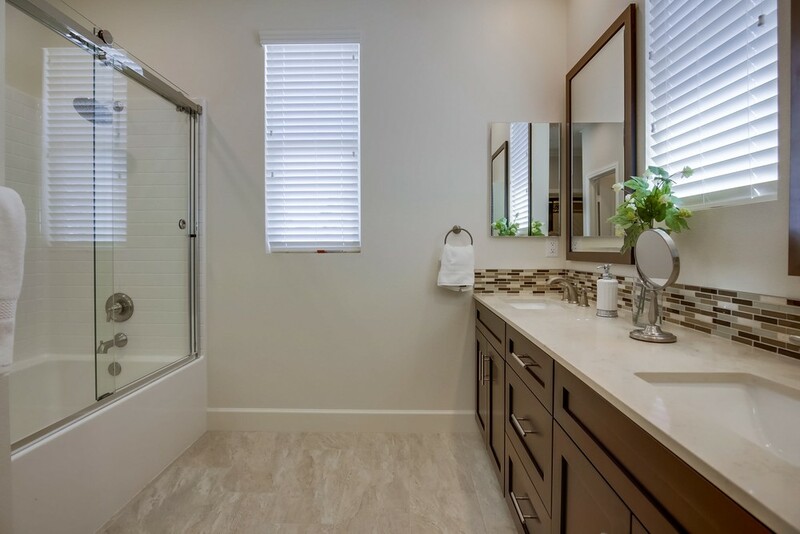 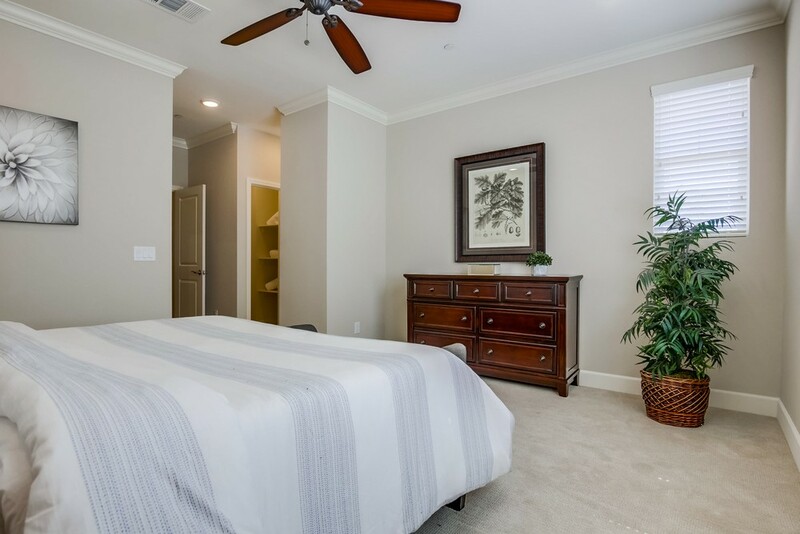 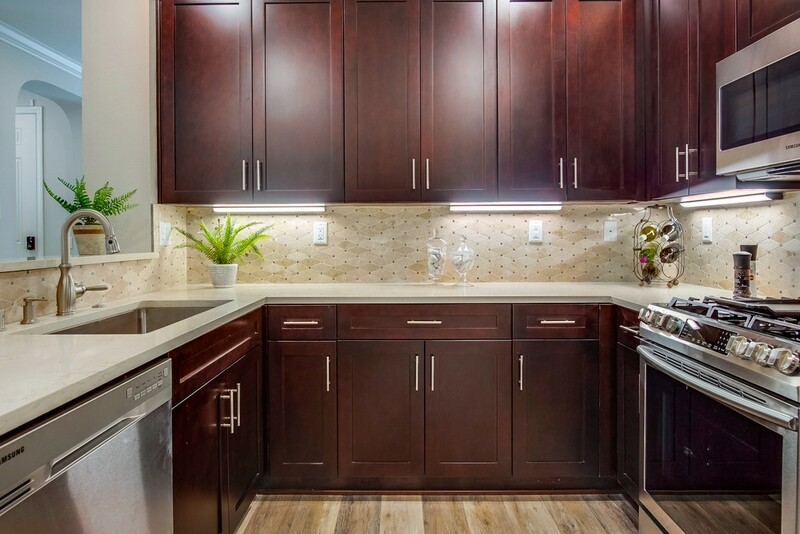 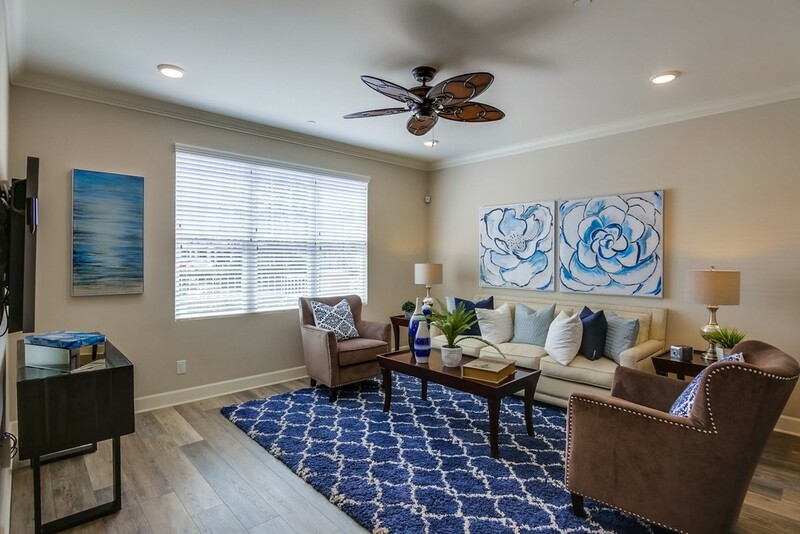 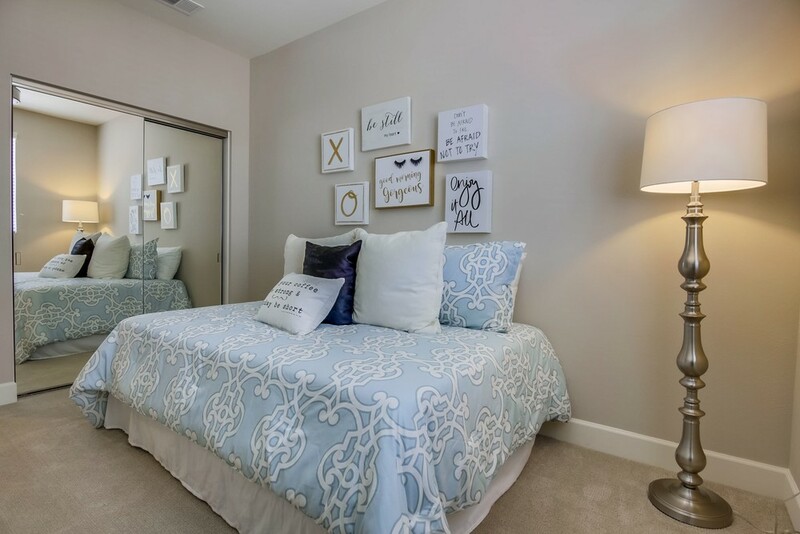 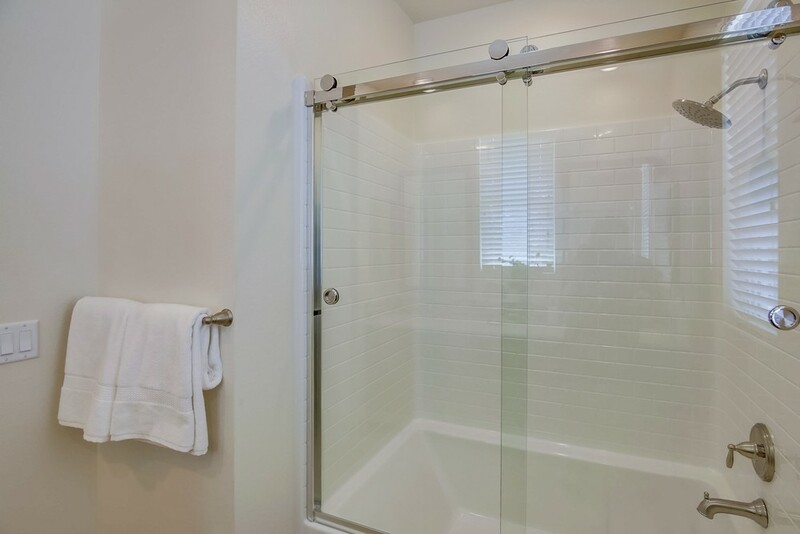 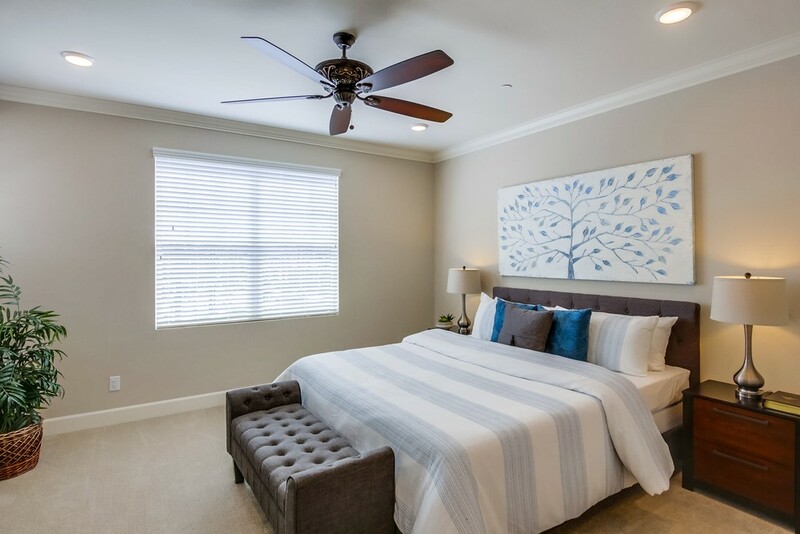 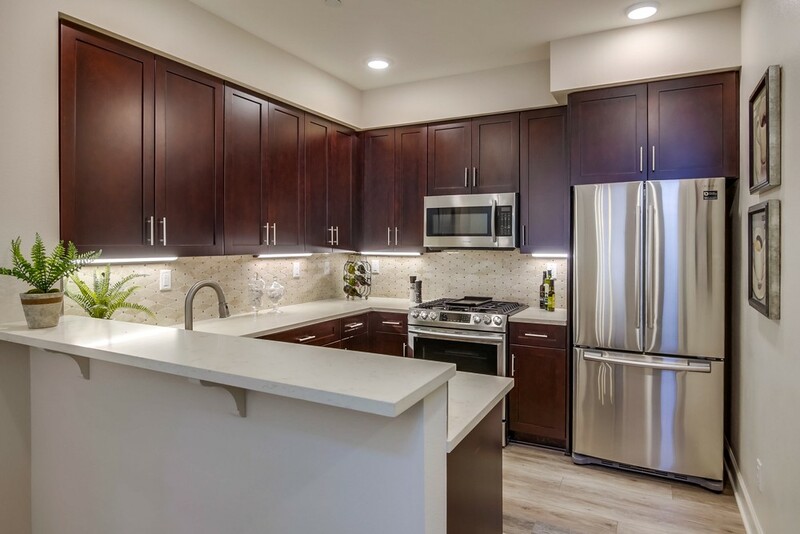 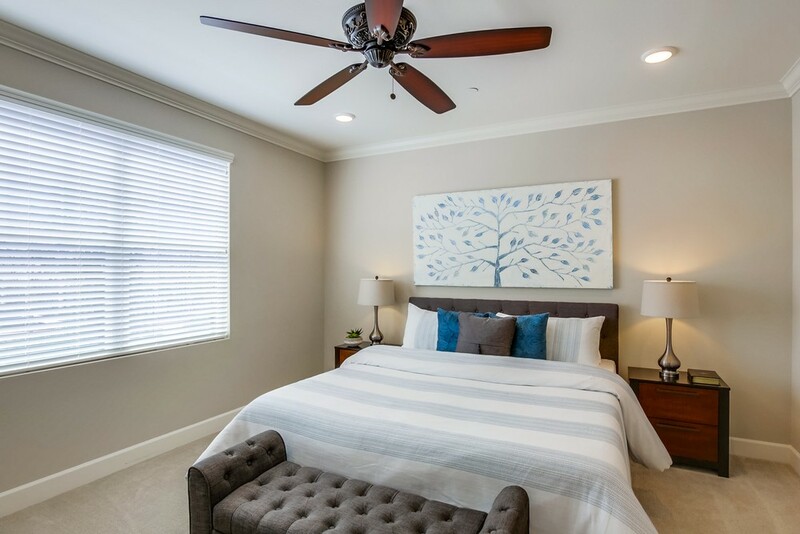 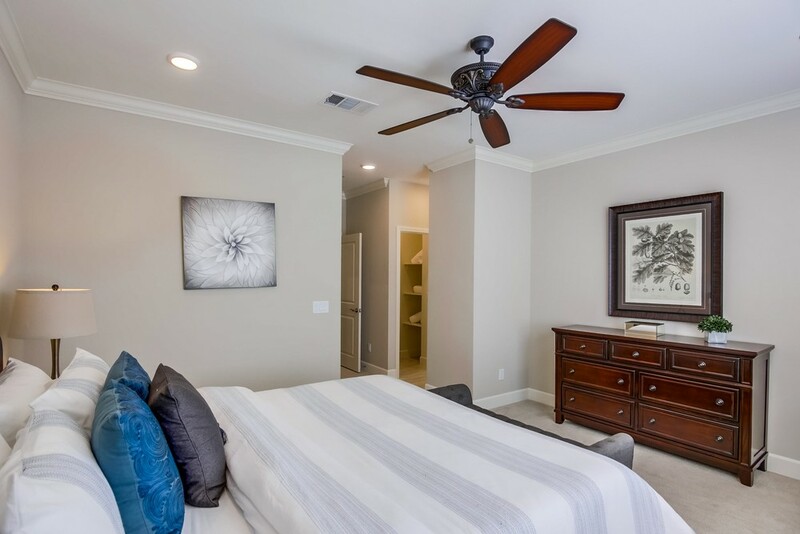 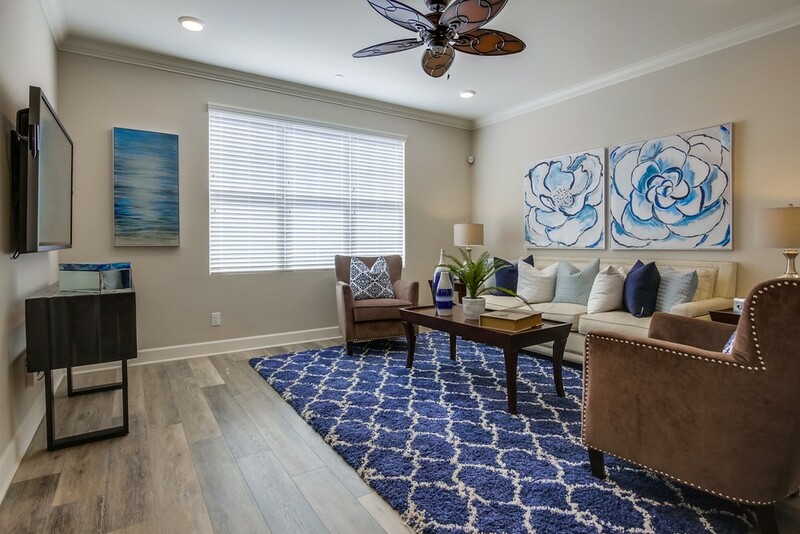 For more information or to schedule your private tour, please contact us at www.PaseoVillageTownhomes.com, info@tbsreg.com or 1-888-61PASEO (617-2736).